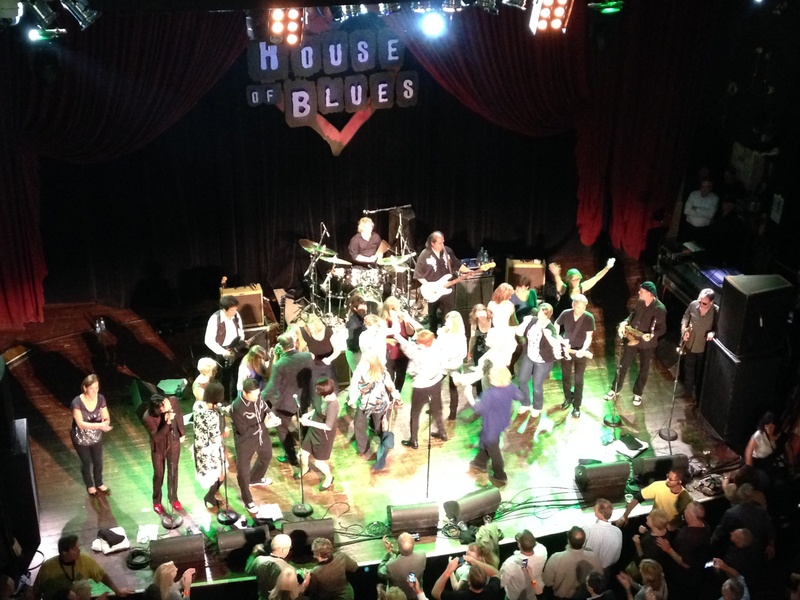 Thanks to everyone who came out to the House of Blues Chicago tonight to see Liquidated Damages and Jim Belushi & The Sacred Hearts! If you haven’t had a chance to cruise the NECA 2014 Chicago show floor, now is your chance – the NECA show closes Tuesday, September 30 at 1pm. 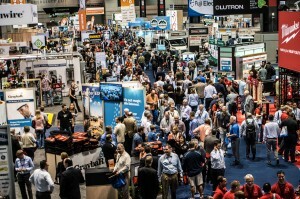 Be sure to check out the latest in innovate electrical products and equipment at the NECA Show! Fellowship in the Academy of Electrical Contracting is one of the highest honors bestowed upon an individual in this industry. The following 16 individuals were honored for their exceptional service and leadership as they were installed into the Academy of Electrical Contracting on Sunday, September 28, 2014 during the General Session of the NECA Convention. Congratulations! 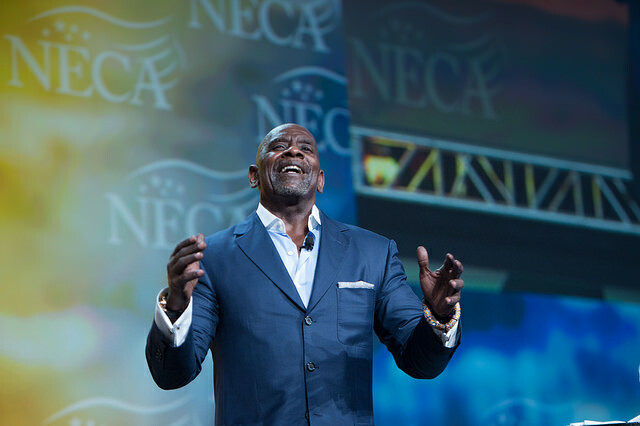 Philanthropist and best-selling author Chris Gardner spoke powerfully about his hardships and dealings with homelessness during Sunday morning’s Opening General Session at NECA Chicago 2014. Gardner, the subject of book and blockbuster movie “The Pursuit of Happyness,” told the audience he was the leading authority on a concept he called “spiritual genetics.” He talked about his background and his relationships with his parents and grandmother. Gardner paid credit to his mother for telling him he could go anything in life. “The wit, the wisdoms, the lessons she shared with me made everything else possible,” he said. Gardner said film based on his life, in which he is portrayed by Will Smith, was about a man wanting to give his son what he never had had. “And, to me, that’s priceless,” he said, detailing his involvement in the project, which grossed more than $300 million worldwide. Gardner, currently working on a new book, recalled meeting Nelson Mandela and Muhammad Ali and conversations with Oprah Winfrey and President Clinton. Hope is great, Gardner added, but having a plan is what’s important. And a person’s ultimate asset is time. Gardner now has a 28-year-old son and a 22-year-old daughter and a 6-year-old granddaughter. He counts himself among the biggest supporters of food banks. Later, NECA 2014 Political Leadership Council National Chairman David Nielson gave a brief update on the activities of the PLC and the Electrical Construction Political Action Committee (ECPAC). Finally, former President Rex Ferry, chair of the Academy of Electrical Contracting, updated the session on the academy’s progress. Sixteen new fellows also were introduced. Look out for a special blog post highlighting the new inductees shortly! Join Us at the Electrical Industries #1 Trade Show – NECA 2014 Chicago! Showstopper Showcase is Now Open! The NECA Showstopper Showcase offers a select sampling of the latest and greatest in electrical product innovations which will be on display in the New and Featured Product Room at the 2014 NECA Show. 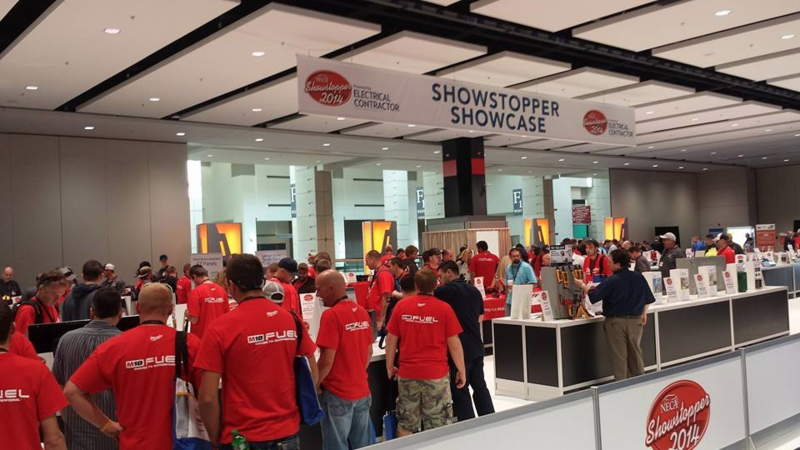 ELECTRICAL CONTRACTOR magazine has presented the annual NECA SHOWSTOPPER winners for the past 15+ years. The NECA SHOWSTOPPER Showcase and Awards is the most prestigious recognition event in the electrical construction industry. 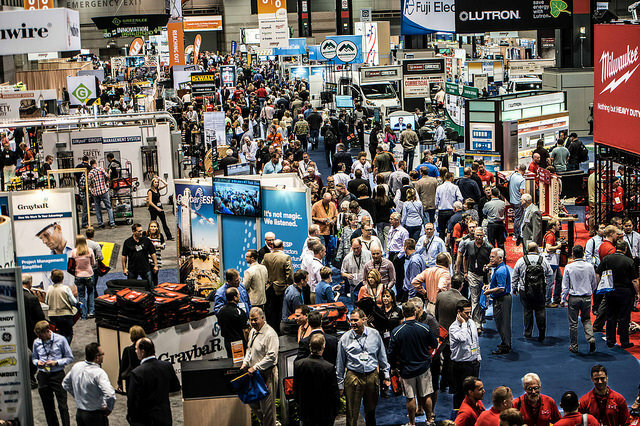 The Showcase is designed to highlight new products and services that will help electrical contractors on the job. This highly effective and cost efficient area opens one hour before the NECA Show each day. A blue ribbon will be placed on the winning products and services, and a trophy will be presented to the winning company. Business Development Panel Kicks off NECA 2014 Chicago! 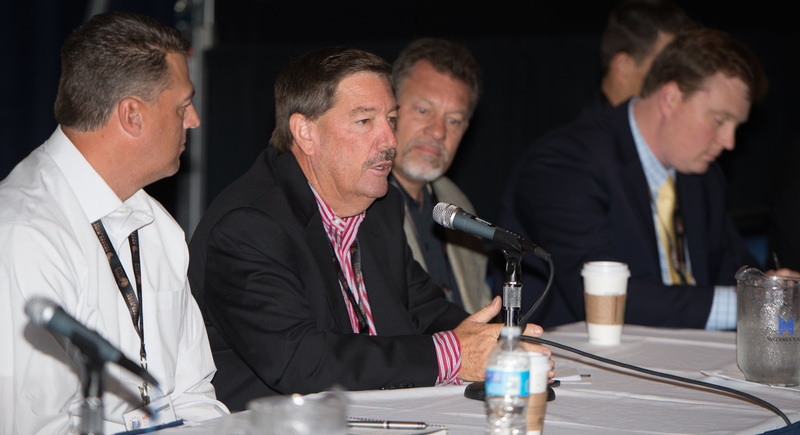 On Saturday morning, two-panels of member contractors and industry professionals shared their insights on business development, kicking off NECA 204 Chicago. The panels represented various sized companies from across the country. Moderated by Skip Perley, NECA District 7 Vice President and Business Development Task Force Chairman, the first panel included: Dan Henrich, President, Total Energy Solutions (PDE Inc.), Santa Fe Springs, CA; Otto Kirchheiner, Vice President, Tri-City Electric Company Inc., Miami, FL; David Peterson, Senior Vice President of Business Development and Marketing, ERMCO Inc., Indianapolis, MN; and Elise Bourgeois, Oneida Electrical Contractors Inc., Unita, NY. “Business development is an excellent avenue for a future leader to come in and make their mark in a company and in the industry,” Bourgeois added. She also said she can add a different perspective because she’s not from the industry. Henrich said the industry is in a paradigm shift in the United States and that the grid is changing from centralized to decentralized. It’s important for a company to get out of its comfort zone, he added. Henrich also said finding new business means talking to utilities and establishing new relationships by going to conferences, for example. 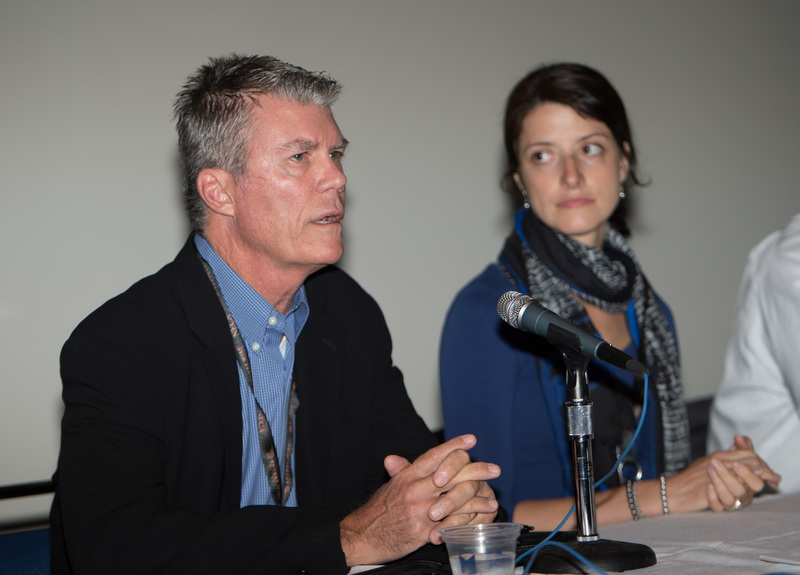 Also, it is important to get involved with NECA and its committees. The second panel covered how to utilize tools in business development. Panelists included Tony Frantal, Graybar; Bob Eaton, Day & Night Solar; Gerard Darville, Lutron; and Caitlin Gross, Manager of Business Development, NECA. Frantal said one of the toughest things a company is faced with is building trust with customers but that it can be overcome. Eaton said that devoting time to business development has helped his company become a leader in the solar space. “At the end of the day, we’re all here to make money and grow our businesses,” Eaton said. Gross closed the meeting by spending a few minutes on NECA’s Energy Conservation and Performance Platform (ECAP). The program removes the obstacles to the implementation of a company’s energy projects by integrating the inclusion of best practices into its project development process. “The whole idea is to create new opportunities for NECA contractors,” Gross said. For more information on ECAP, go to www.NECAECAP.com. Welcome to NECA 2014 Chicago! We are glad you made it to the Windy City for this year’s annual convention! Be sure to download our NECA 2014 Chicago mobile app for your smart phones and tablets to stay up-to-date on the latest happenings and events. And, don’t miss the Opening General Session, which will begin at 10:15 a.m. (Sunday) with speaker Chris Gardner, the subject of the memoir and film “The Pursuit of Happyness.” Gardner will sign copies of his book on the Show floor after he speaks.